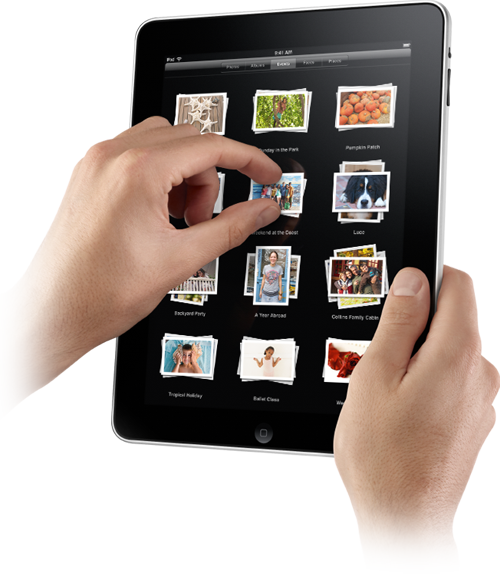 Apple shipped 5 million touch screens last month, speeding up iPad deliveries? Discussion in 'Apple iPad News' started by iDan, Jul 8, 2011. Appleâ€™s iPad 2 is still a very popular tablet and the number of touch panels the company shipped in June is proof to that. The tech giant shipped 5 million panels last month and is planning to do maintain the same shipping volume for July as well, sources from Appleâ€™s supply chain revealed. These figures only confirm the estimations that Apple could ship between 12 and 14 million iPad units in the third quarter of this year, or an overall volume of 40 million iPad tablets in 2011, Goodereader reports. The companies that supplied Apple with the iPad 2 touch displays are TPK Holding and Wintek, each having sent between 1.4 and 1.6 million pieces. Cando, Sintek Photronic and Chimei Innolux supplied the remainder. Apple would not have order this huge number of panels if the iPad 2 had not generated good sales. And this brings us to another question: Why would Apple step up the manufacturing of the iPad 2â€™s successor and replace a tablet that is still very popular? Taking this detail into account, it is very unlikely that Apple rolls out the manufacturing of the iPad 2 follow up in September. Appleâ€™s movement is quite a slick and well thought one, they are going to release the iPhone 5 and also speed up iPad 2 deliveries which will definitely create an image of a professional company that cares for its customers and listens to their complaints. Anyway, Apple is one of the companies the world that knows very well how to benefit from the rumors and buzz created around its products.